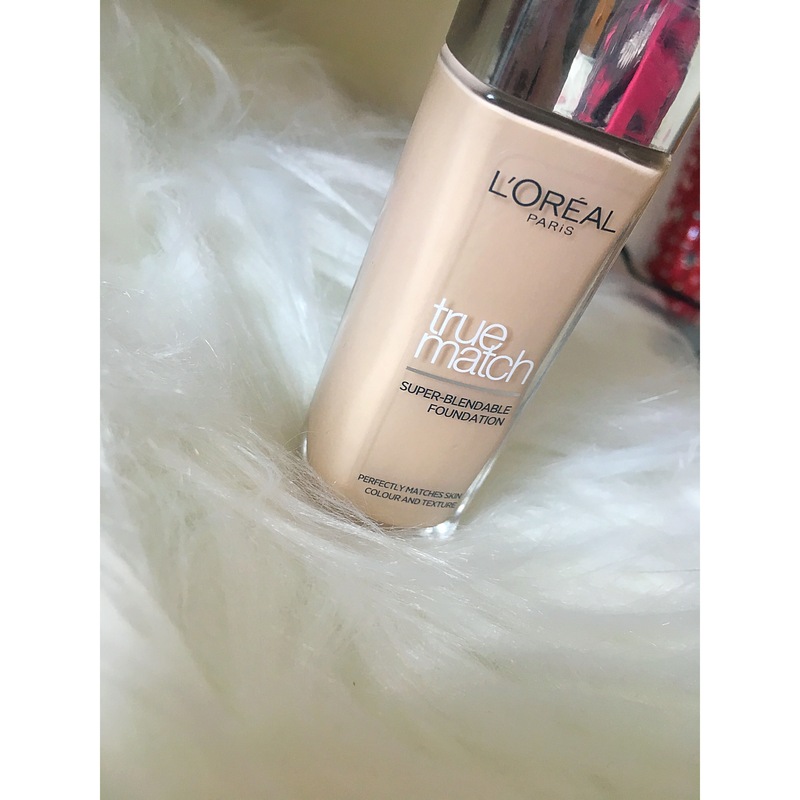 I’ve been testing out the L’Oreal True Match foundation for a few weeks now and I totally forgot how good of a foundation it actually was. I was using this religiously a few years ago and I found other products and never returned to it. I bought mine from Superdrug for £9.99 and I think the best thing about this foundation is the massive amount of shades that are available. It’s huge! It’s the widest selection of shades that I’ve seen in the drugstore and it ranges for the palest of skin to the darkest. It’s incredible and I think it’s so good of L’Oreal for bringing it to the drugstore. This foundation works so well for a variety of different skin types. I have combination skin and it doesn’t wear away on my oily skin and doesn’t look cakey on my dry skin. It’s extremely long wearing and for that I think it’s totally worth the money. 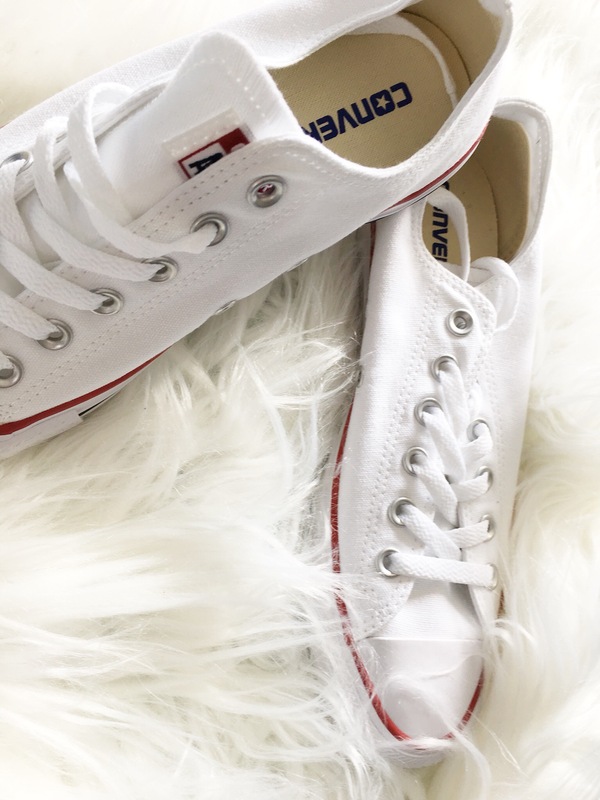 I find that my creams and powders just glide on and I’m an avid fan of this product. 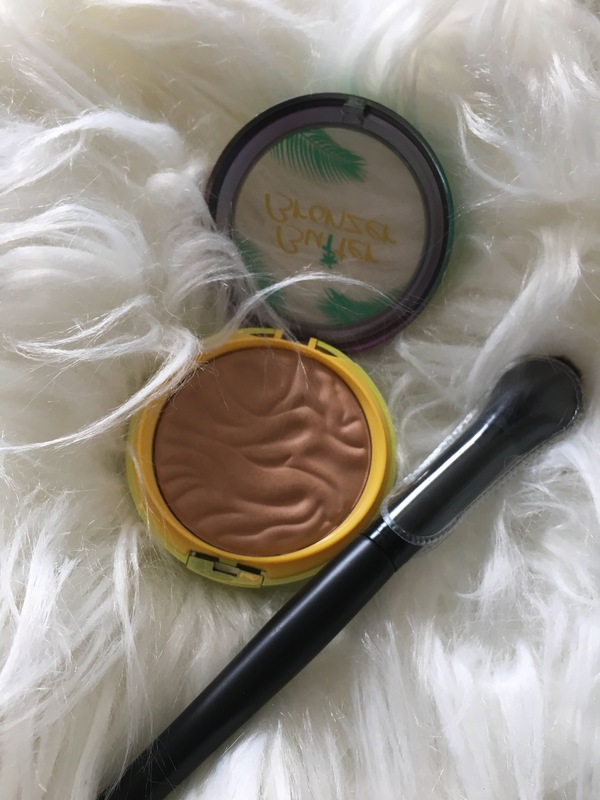 I kinda knew I would love it again since I really enjoyed the L’Oreal Cushion foundation so much and this really reminded me of how good the L’Oreal foundations actually are.